Melbourne alternative rock band Zoophyte is a band that needs no introduction. With raw vocals, indelible song-writing, world-class guitar playing and a rapidly increasing reputation as one of the country’s best live acts, Zoophyte have returned in 2014 with a brand new single, The Empire. The four piece’s breakthrough came in 2012 and saw Zoophyte create a new and exciting chapter the bands history with the release of their album Somewhere Elsewhere. The band released 3 singles from the album, Let You Go, Early Mourning and Free The Light, all gaining rotation nationally across the Austereo network and receiving regional support around the country. It was a busy 12 months of touring for Zoophyte with the band sharing the stage with the likes of Eskimo Joe, Grinspoon and You Am I, plus opening for INXS right across the East Coast on what would be their final tour. Feverishly determined to never make the same record twice, and with the departure of longstanding band member Andrew Gilpin on bass, the band bought in Owen Downie and bunkered down in the studio for six months only recently resurfacing with a brand new record. Elaborating on the large sounds of their previous release the results are something different, yet still Zoophyte with their sense of raw energy and dark romantic sensibility remaining at the forefront. Engineered and produced with Cam Trewin (Kingswood, Saskwatch) and mastered by Brian Lucey (Arctic Monkeys, The Black Keys, Beck), you can expect a bolder, edgier, bigger sound from the Zoophyte boys. 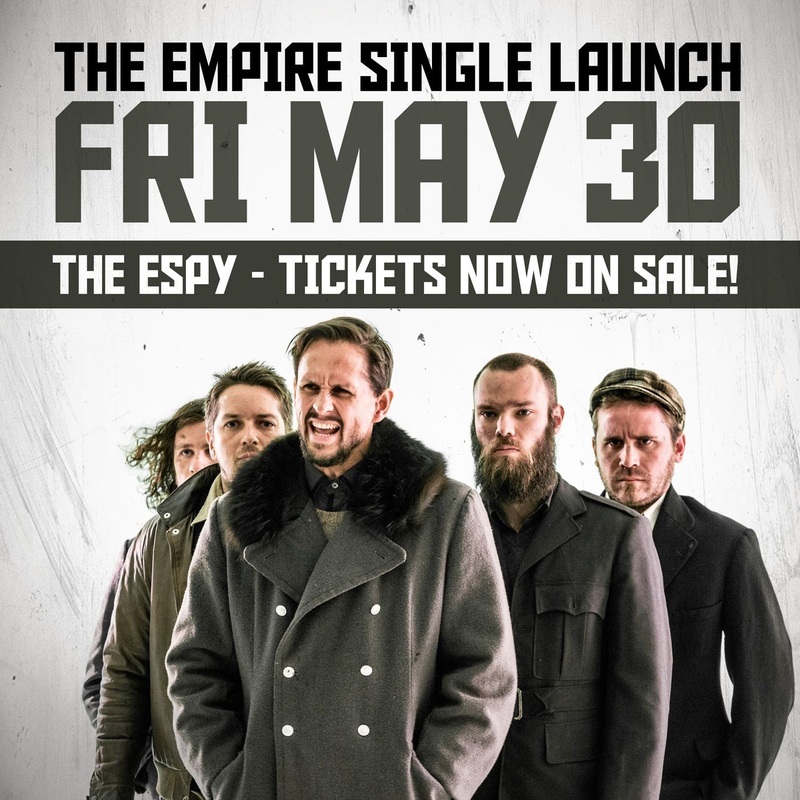 Tickets for Zoophyte’s single launch at the Espy (Gershwin Room) on Friday 30th May are now on sale from the Espy Box Office.